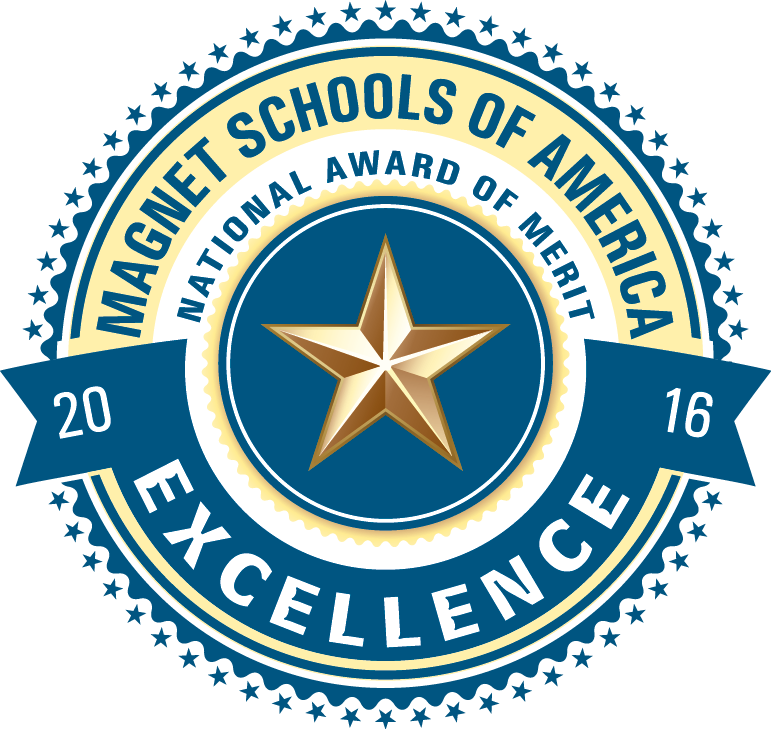 We are thrilled to announce that John C. Daniels has been named a nationally certified magnet school by Magnet Schools of America (MSA). 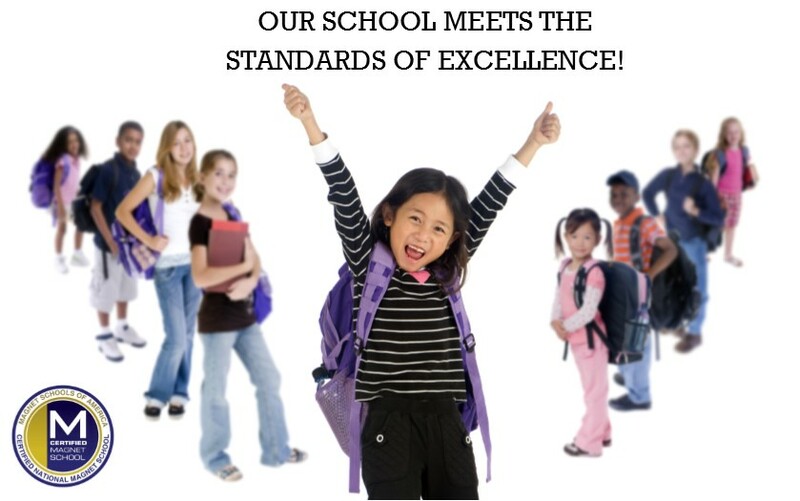 We were among 38 schools located in 12 states to successfully complete a rigorous nine-month evaluation process and demonstrate through evidence, reflection and strategic action that we have established the best practices entailed in the Magnet School Standards of Excellence. 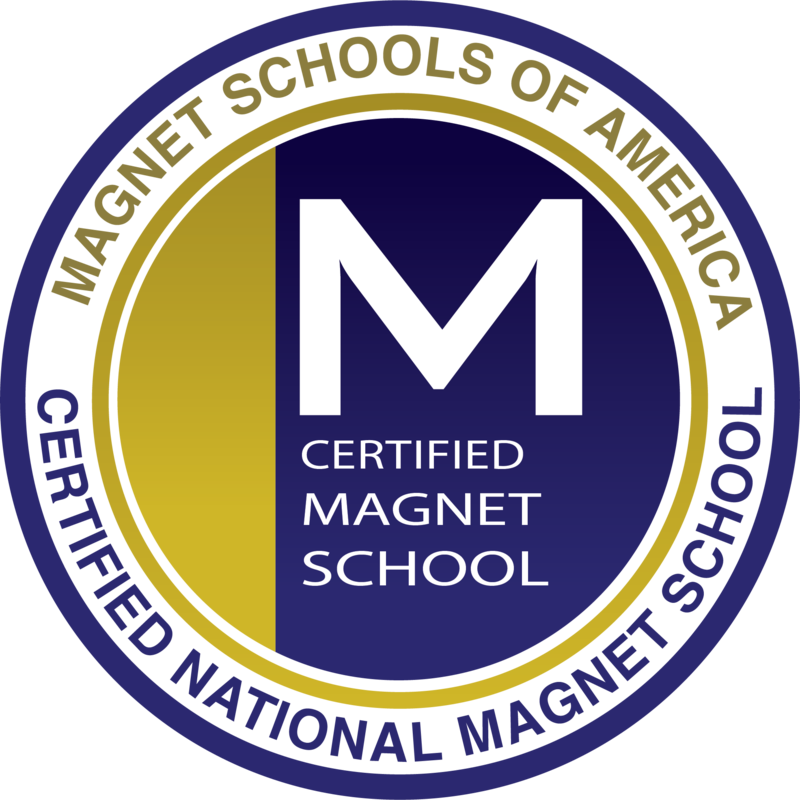 To become nationally certified, JCD submitted a detailed application and participated in a rigorous evaluation conducted by the National Institute for Magnet School Leadership (NIMSL). The application process required the submission of evidence demonstrating how we meet each of the multiple indicators within the Standards of Excellence. 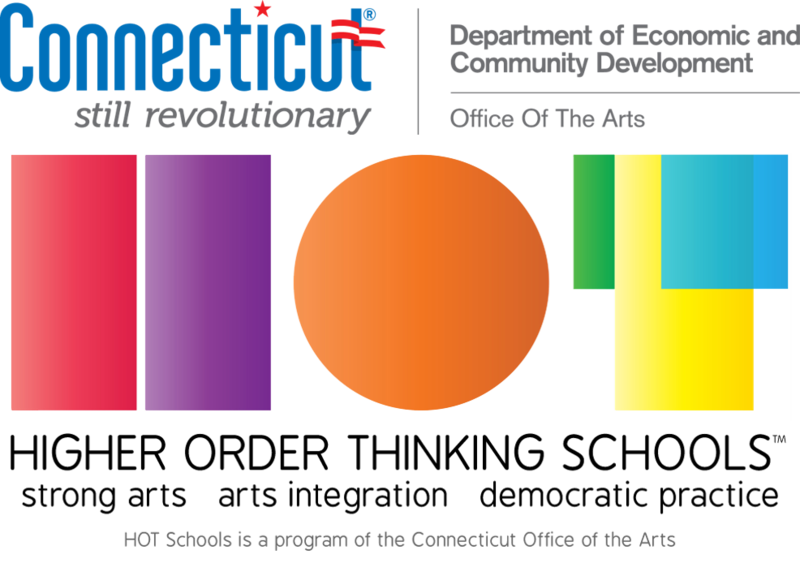 This included providing specific examples of how the school is promoting school diversity, closing the achievement gap, integrating a theme-based curriculum throughout the school, and encouraging parent and community involvement. Congratulations to our Magnet Resource Coordinator, Ms. Ryan, on this huge achievement. Her efforts on behalf of our school community are to be commended. 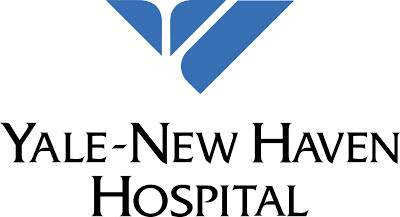 We strive to ensure our communication is up-to-date and relevant. 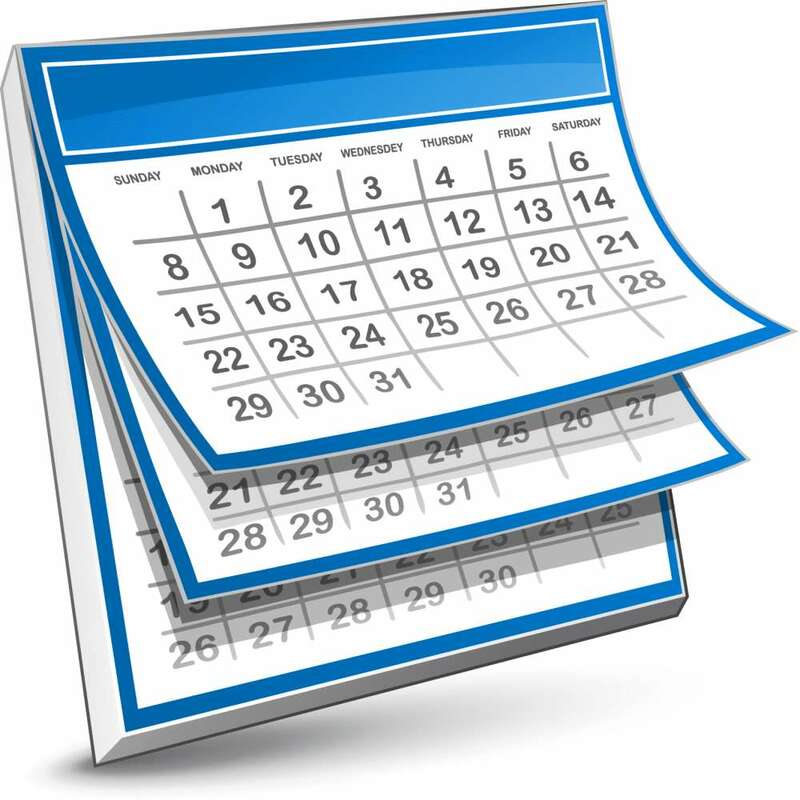 Many of our families access our site for schoolwide information, classroom updates, and events on our calendar. 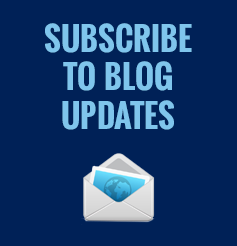 Be sure to subscribe to the blog posts for all of your child's teachers! We want parents to be in contact with teachers. Parents can send in notes with their child, write an email and leave voicemail messages. In an effort to provide your child with the best instruction, free from interruptions, all telephone calls during school hours are directed to a teacher's voicemail box. To find an email address or voicemail extension, please visit Contact Us. To leave a voicemail, dial (475) 220-0000 and enter teacher extension. Also, stay up-to-date with district happenings! We are looking forward to seeing our students and their families in just a few short weeks. We have begun to update our calendar on the website. Please begin to mark your calendars with the many important dates. We have multiple early dismissal days throughout the year; these days are known at the beginning of the year so that our families may plan accordingly.